Pacific DLC coming soon, RWR 1.54 is out! « RWR 1.52 and multiplayer demo! 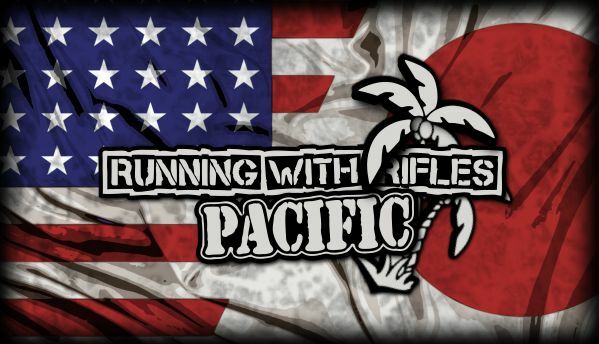 The Steam page for RUNNING WITH RIFLES: PACIFIC DLC is now up and open! to witness the epic clash between the Imperial Japanese Army (IJA) and the United States Marine Corps (USMC). The DLC features 7 brand new maps, tons of weapons and a number of unique vehicles all created based on actual WWII events and equipment. The DLC will be released during September, safe to say we’re on the finish line here with development now. The exact release date will be announced during the following weeks. Today we also have a vanilla update coming out. The shadow rendering has been revamped for higher quality options, most other changes are various minor but nice tweaks here and there or added support for features required by Pacific which could also turn out useful for mods; see the changelog on the forum. Guys maybe I’m stupid (is very possible XD) but I don’t see the dlc contenent! because it still in development?…..